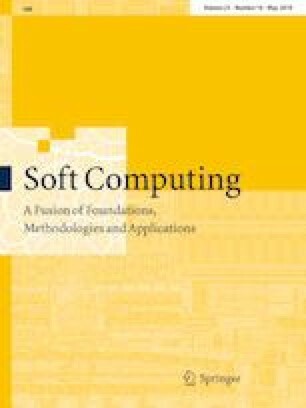 Computational grid (CG) environment has a group of autonomous dissimilar distributed computing systems to provide service to user tasks. To attain the auspicious usefulness of CG resources, basically best scheduling algorithms are important. The CG service users are very cautious in time needed for task completion. To meet multiple requirements of the user, the job allocation problem in CG is designed as a multi-objective problem. Evolutionary algorithms have an efficient meta-heuristic technique for optimization problem solving. This work introduces a MapReduce model for non-dominated sorting genetic algorithm (NSGA-II) for independent job scheduling in a CG. This research work attempts to find the optimal schedules by considering makespan and flowtime minimization. A fuzzy membership function is used to analyze the efficiency of the schedule. Set of benchmark instances is used to test the algorithm. Experimental results show that MapReduce model-based NSGA-II generated finer solutions in less time than the MapReduce model-based weighted sum multi-objective genetic algorithm (WMOGA) which is also implemented in this paper.